For air relief, having a single set of fixed blades. Easy snap together installation with no drilling required. 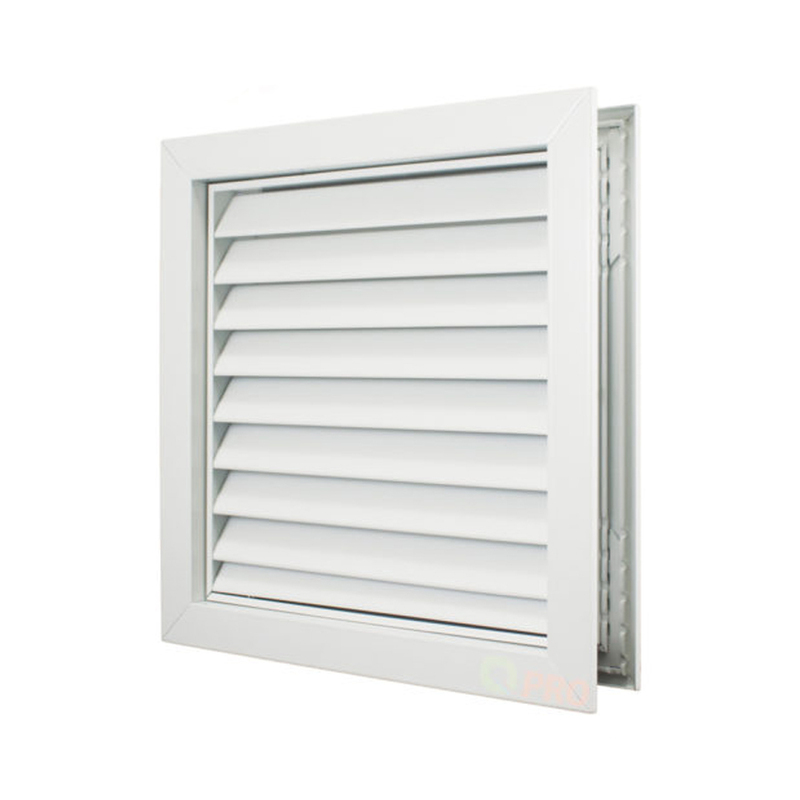 aesthetic appearance on both sides of the door while maintaining the maximum free area, keeping noise to a minimum. 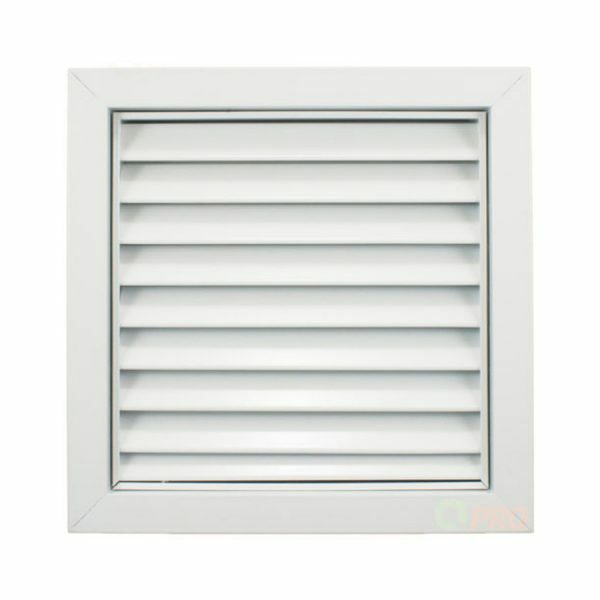 Door Grilles shall be QAE Model DG from high quality extruded aluminium sections, blades are fixed at 22mm centres. 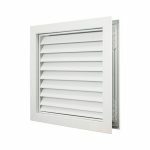 Hairline mitres are mechanically held for maximum strength and durability. 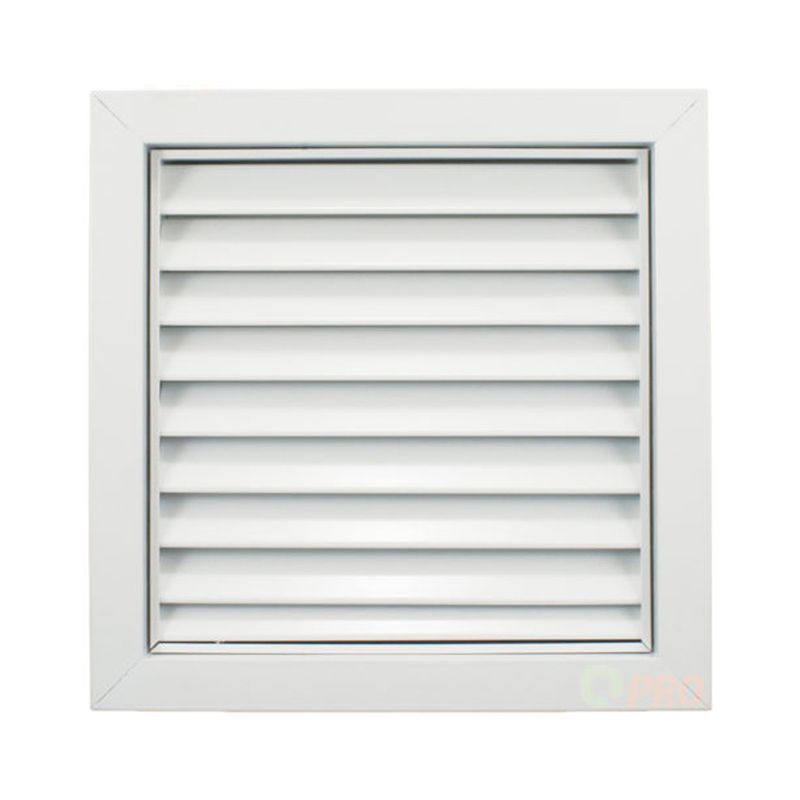 Grilles shall be natural anodised aluminium finish. 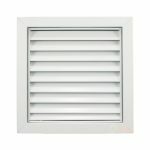 Grilles shall be fitted with accessories where required by QAE.